....... Thanks to @robertasabatelli_ph #fashion tips! Ai nostri ospiti, ai nostri amici abbiamo dedicato e rivolto questo progetto. Con Stima e Amore nasce: #melroselifestyle Buona Lettura! This Project is dedicated and addressed To our Guests and our Friends. With Estimation and Love borns: #melroselifestyle Enjoy Reading! Another Place, another Story. 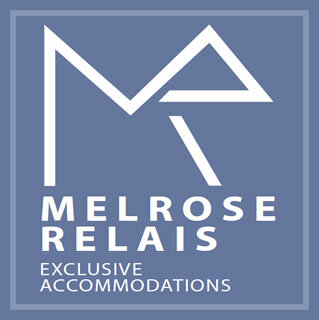 MELROSE #traveltips #MelRose, Passionate Living.